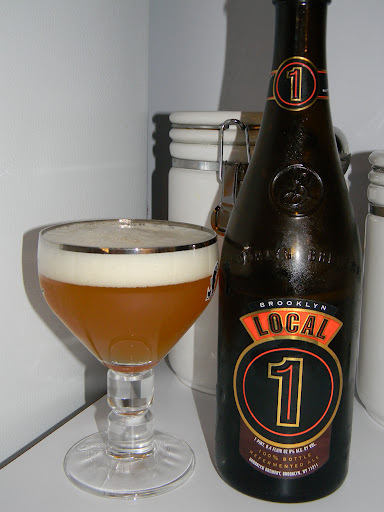 Review of Brooklyn Local 1 | Beer Apprentice - Craft Beer News, Reviews, Interviews and Info. Brooklyn makes the best barleywine I have found. The Monster Ale is incredible. I am a big fan of this brewery, and they are surprisingly affordable too. This bottle (while I haven't opened it yet) was only $5. With that ABV, and that size… $5 is a steal! Glad you liked the beer. Can't wait to try it! Yeah the Monster Ale is pretty good for sure. I thought the Local 1 was much better than the Local 2. And you're right, $5 can't be beat.